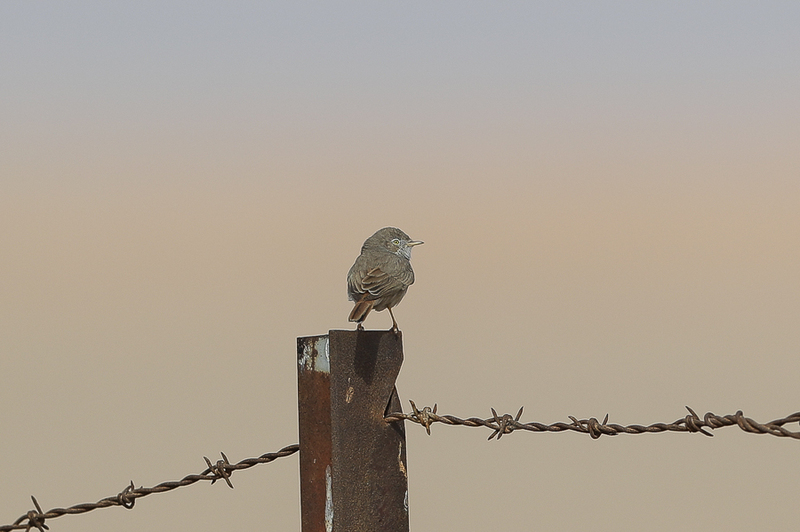 The winter months are a good time to visit Haradh pivot irrigation fields as they hold a lot of good birds at this time of year. 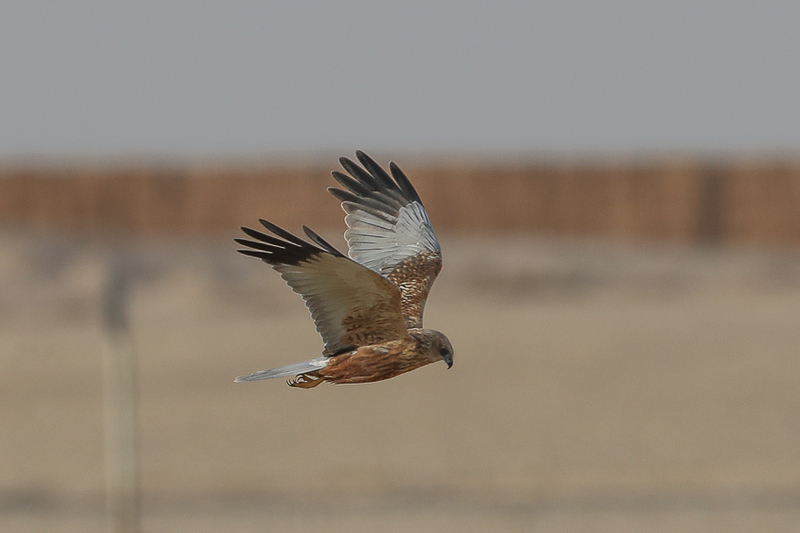 Large numbers of wintering Harriers, particularly Western Marsh Harrier and Pallid Harrier occur here and I saw well over thirty birds of both species during my visit. 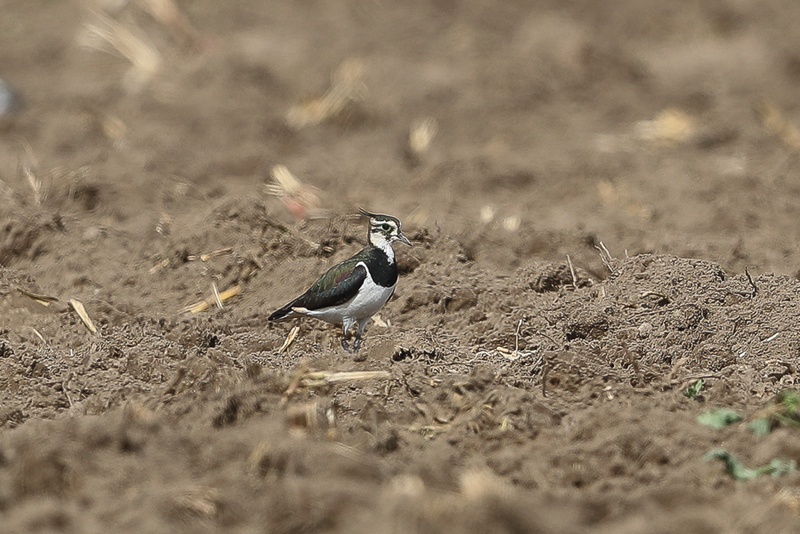 Another group that frequents the fields in winter are Lapwings and I saw at least 26 Spur-winged Lapwing a species that has started using the fields only in the last few years and well over 350 Northern Lapwings the second largest group ever seen in the Kingdom. 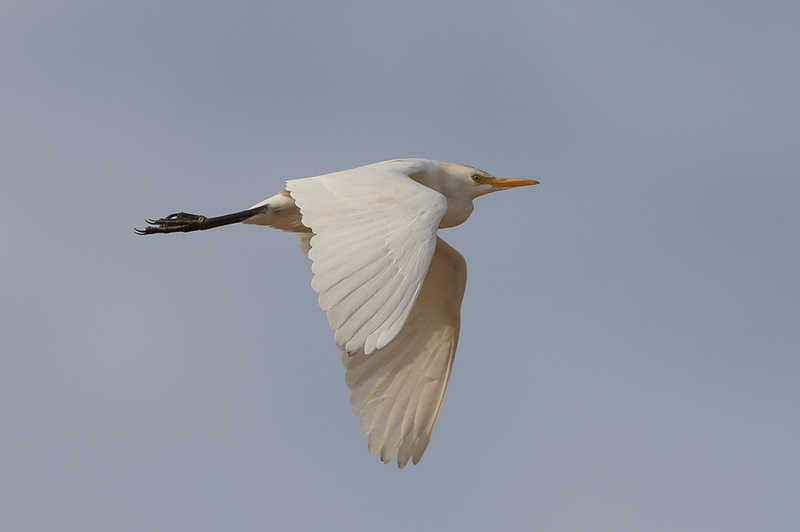 Western Cattle Egrets are beginning to use the fields in good numbers in recent years and we saw well over 300 birds feeding in the short cut fields. 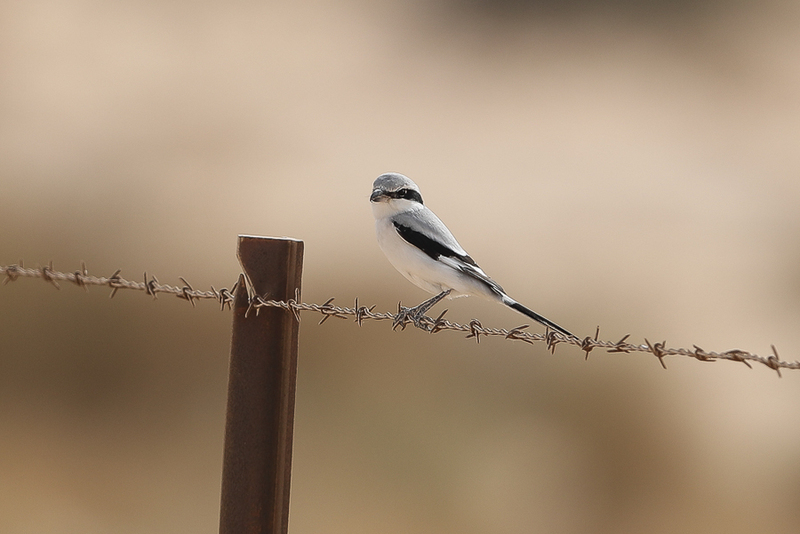 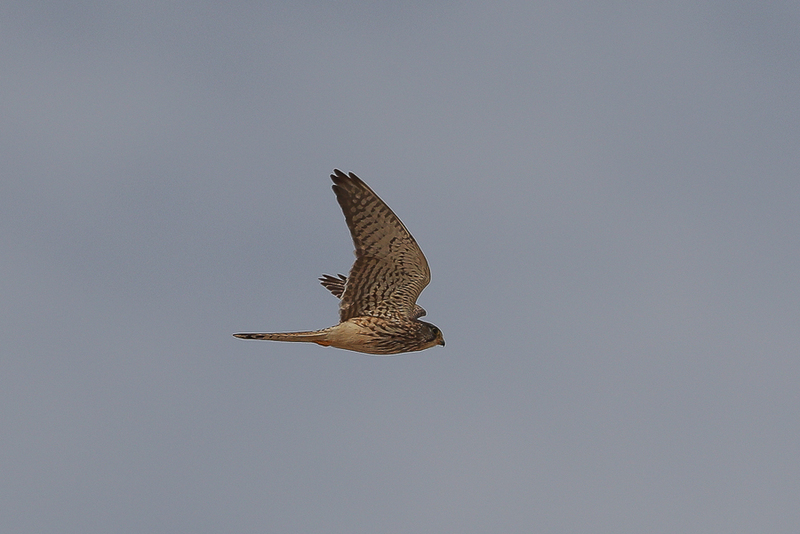 Other good birds seen along the field edges included Asian Desert Warbler, Desert Wheatear, Common Kestrel and several Mauryan Grey Shrikes and a single Southern Grey Shrike. 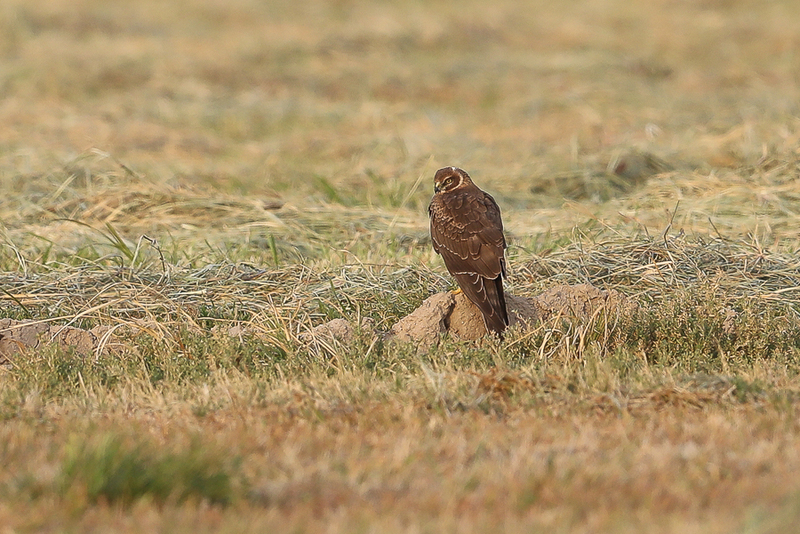 All in all I had a great days birding these fields and saw plenty of good birds. 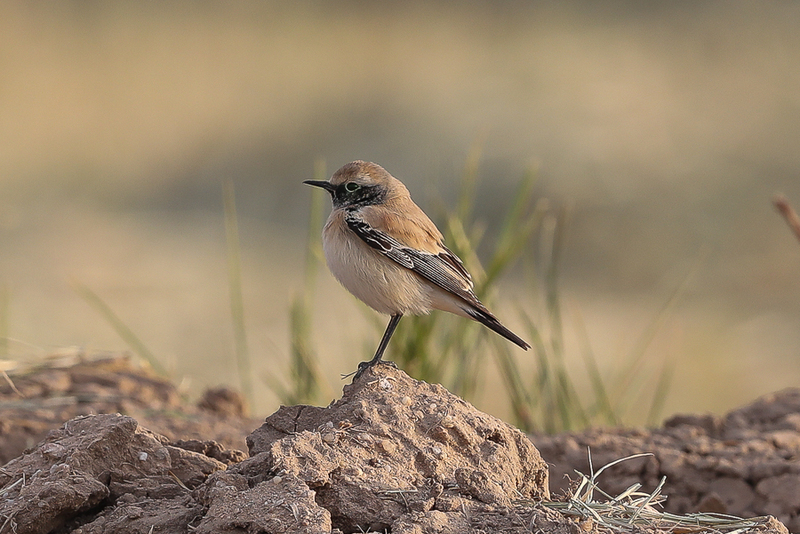 These fields hold a lot more birds than similar fields closer to my home of Dhahran so the longer journey is well worth the effort.